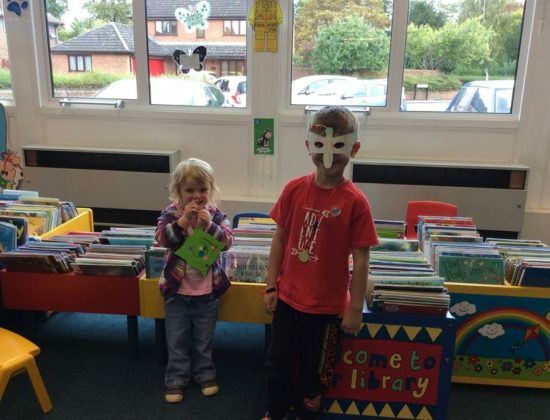 There are five libraries in Bedford Borough as well as a mobile library and a Library Link vehicle for those people who can’t get to the library. Visit our libraries to borrow books and magazines, join in with Baby Rhymetime, take part in Knit and Natter, browse newspapers, use computers and WiFi, and so much more! Explore the Virtual Library for local history information, homework help, and children’s booklists, as well as access to e-books, e-magazines, and e-audio, plus digital reference resources. 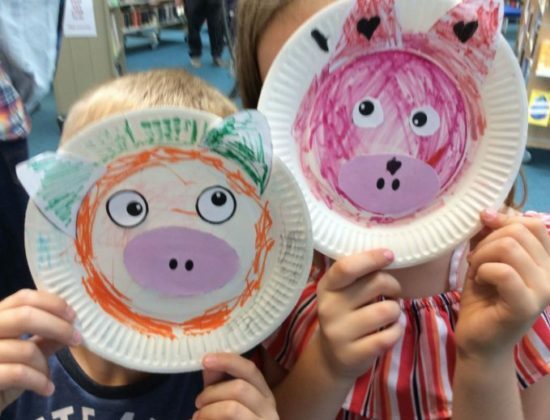 The Virtual Library is also a great place to find out about our free events and activities for children, as well as special author visits and local history talks for adults. LibraryPlus is available at Bedford Central, Bromham, and Wootton Libraries allowing access for upgraded members during self-service hours. 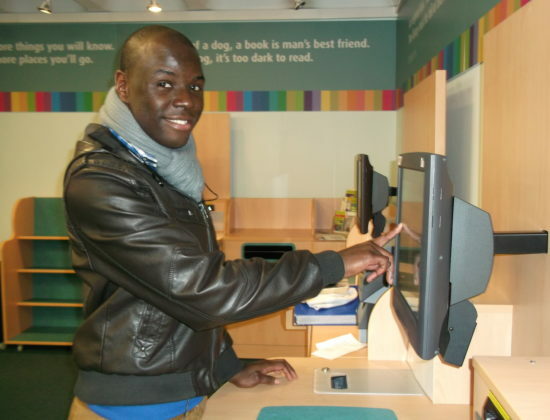 Find out more on the Virtual Library or talk to library staff.